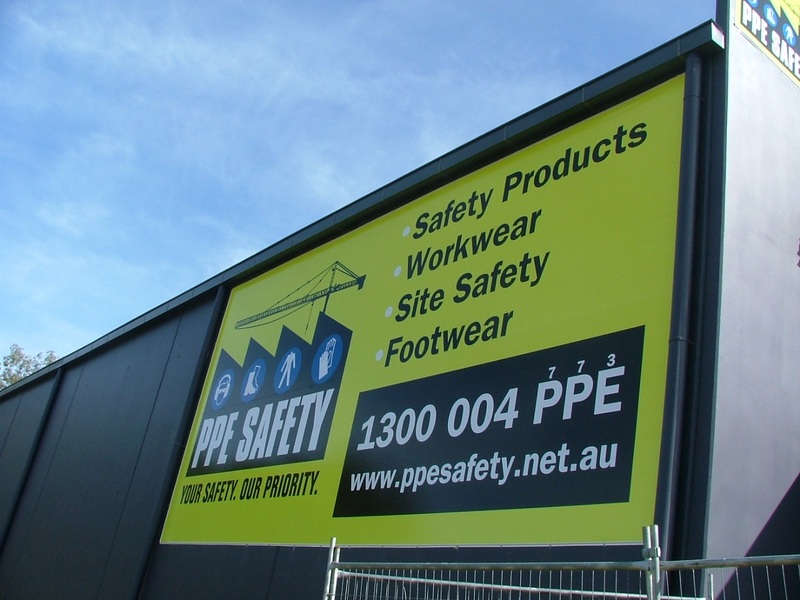 PPE Safety is a provider of Australian standard safety products for manufacturing, construction and distribution managers and owners needing quality products that are fully compliant with current legislation. Unlike many web based and other suppliers, PPE Safety’s highly trained and knowledgeable team provide you with the right solutions ensuring they are fit for purpose, fully compliant and delivered on time so your staff are fully protected as are you and your directors. 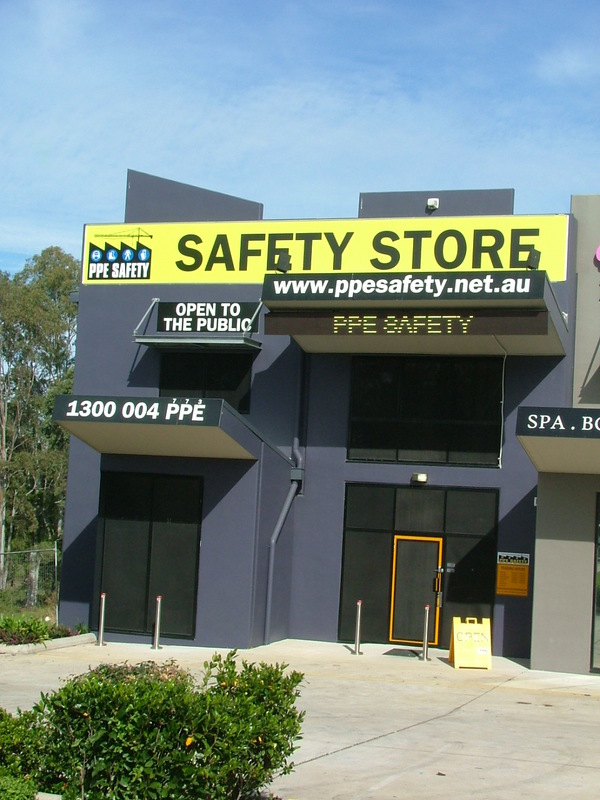 THIS WEBSITE CONTAINS ONLY A FRACTION OF THE 12,000 + PRODUCTS AVAILALBLE FROM PPE SAFETY – IF YOU DO NOT SEE WHAT YOU NEED, PLEASE CALL OR EMAIL US FOR ADDITIONAL PRODUCT OPTIONS.